An interesting bit of news from one of the six Romanian art thieves on trial for thefts from the Kunsthal museum. Those thefts saw works by Gauguin, Monet, Picasso stolen. At the time security experts pointed to flaws in the security of the building, despite its beauty. “I could not imagine that a museum would exhibit such valuable works with so little security”, Dogaru told the court on Tuesday. “We can clearly speak of negligence with serious consequences”, defence lawyer Catalin Dancu told journalists. 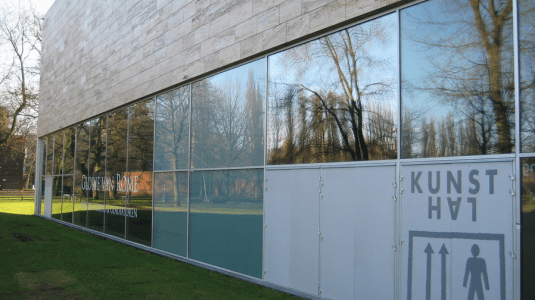 The lawyer explained that, if found guilty of negligence, the Kunsthal “would have to share the burden of compensation” with his client, who faces millions in claims from insurers.